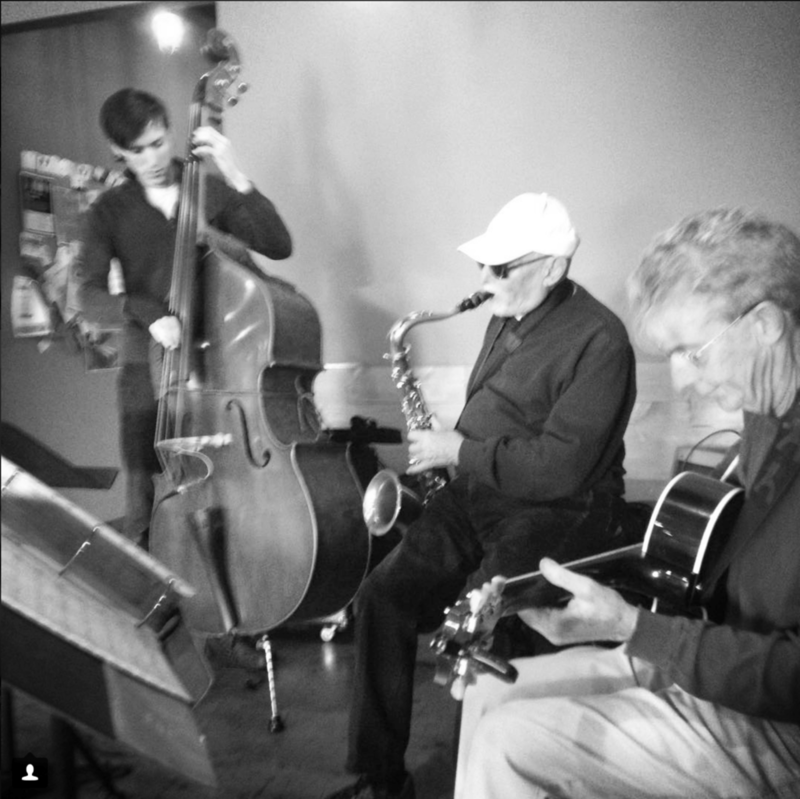 Come chill out to some cool jazz with the Java Jazz Trio. Feature artists are George (sax), Alan (guitar), and Nate (bass). You can enjoy their music on Friday, July 20th from 5:30-7:30pm at Brew Coffee Spot. It's a fun night of Jazz to kick start your weekend.